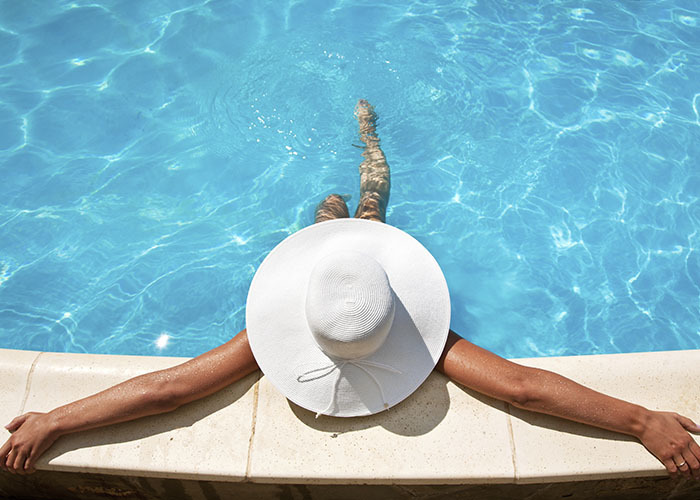 Pamper yourself and let Able Spas and Pools do the work! Whether it's Major repair or weekly maintenance, we've got you covered. Able Spas and Pools is your number one choice for your swim and saok experiance. Specializing in repair and service of all brands of hot tubs, spas and pool equipment, chemicals, accessories and service. Able Spas and Pools services all brands and manufactures including; Action, Acura, Advanced, American Products, Aqua-Flo, Artesian, Balboa, Blue Ridge, Brett Aqualine, Caldera, Cal Spas, Carvin, Coleman, D-1, Dakota, Dimension One, DM, Dura-Jet, Dyna-Glass, Dynan-Max, Dyna-Pro, Dynasty, Emerald, Ester Williams, Flo-Master, Gatsby, Gecko, Great Lakes, Hayward, Hercules, Hot Springs, HydroQuip, Hurricane, Infinity, Jacuzzi, LA, Laing, Leisure Bay, Magnum, Marquis, Master, Maxx, Northstar, Nu-Wave, PacFab, Pentair, PDC, Pinnacle, Power-Flo, Purex, Ramco, Saratoga, Savannah, Seven Seas, Spa Builders, Sta-Rite, Sunbelt, Sundance, Teledyne Laars, Tiger River, Triton, Vico, Vita, Vulcan, Waterco, Waterway, Watkins, and Zodiac. We tackle repairs others refuse. At Able Spas and Pools, we value our customers. Here are some testimonials from our customer family. 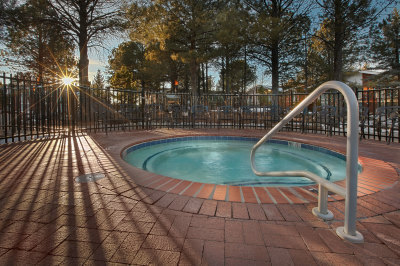 "Fate smiled down on us around 8 years ago when Able Spas came and fixed our hot tub. There were multiple problems and they fixed them all. Over the years they maintained our tub and it's in excellent condition. Able's expertise, and troubleshooting makes them invaluable."